Ultra fast delivery from local shops. Download and get what you need delivered in minutes from just £2.50. Need something delivered to your door? A supermarket item in a hurry? A bottle of wine or some tobacco? 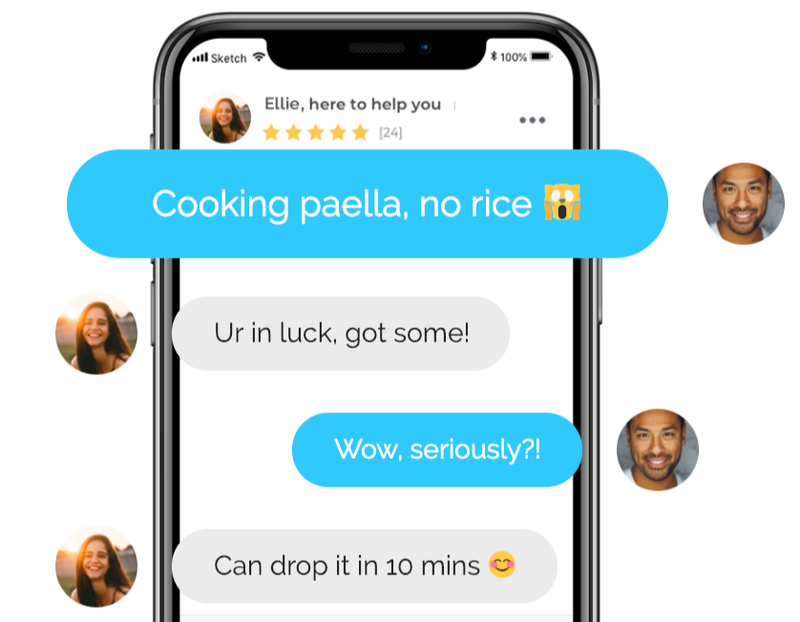 You can ask for (almost anything) and a trusted Pinga Partner will help you out in minutes. Laddered my tights at work and going out in 45 minutes. Help!